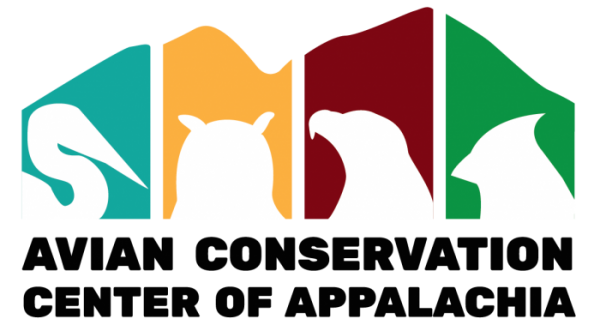 Lew the turkey vulture came to the ACCA from Lewis County, WV. He was hit by a vehicle and suffered permanent damage to his left wing and left eye, and cannot return to the wild. Lew is a timid vulture who enjoys basking in the sun. Turkey vultures are obligate scavengers; they do not typically kill live prey but survive on carrion. In addition to keeping our roadways and forests clear of dead and decaying animals, a turkey vulture’s gut neutralizes dangerous pathogens such as anthrax and botulism toxin. They are critically important to healthy ecosystems. 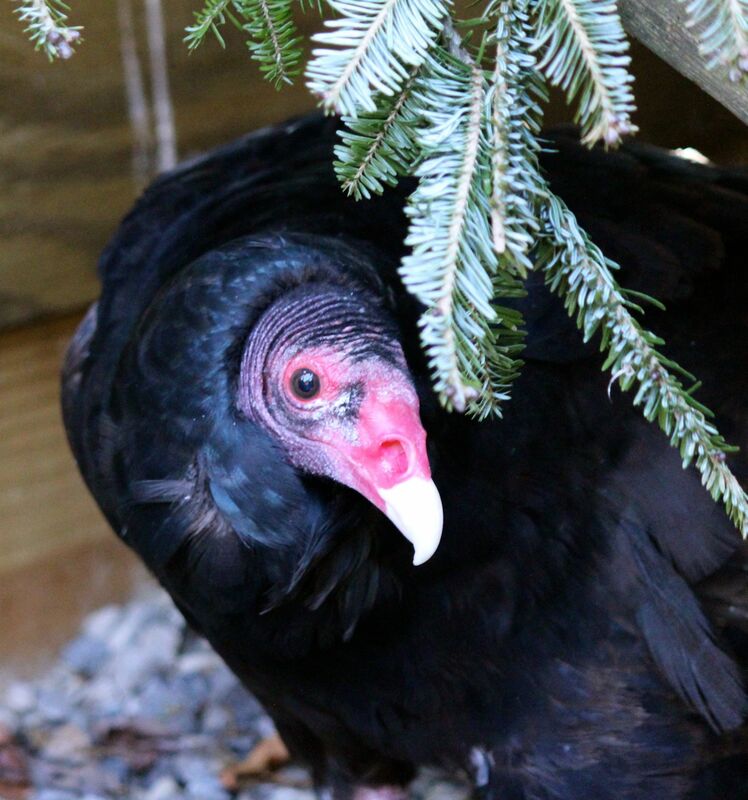 Meet “Lew” the Turkey Vulture!